Education – WHAT WOULD she DO? Every 9 seconds, a woman is assaulted or beaten in the United States. On a typical day, there are more than 20,000 calls placed to domestic violence hotlines nationwide. The statistics on domestic violence are alarming, and easy to forget and/or ignore if it’s not happening to you or someone you know. Many times even when we or someone we know are affected by domestic violence we remain silent. Silence due to fear, shame, or hopelessness is understandable; however, we owe it to ourselves, our children, and our community to speak up. Domestic Violence Awareness is about letting victims know that they are not alone, that we as a community care, and there are people and resources available to help make the transition from victim to survivor. A couple of months ago, a young lady sent me an email asking me what she needed to do to get a restraining order against her abusive boyfriend. I didn’t have an answer at the time; however, my goal is to enlighten and empower our viewers. So what I didn’t know, I found out and produced a show entitled “DOMESTIC VIOLENCE: Restraining Orders.” I spoke to victims, survivors, community leaders, and subject matter experts to provide informational guidance to our viewers. While laws vary from state to state, and the information provided should not be substituted for legal advice I have compiled local (Charlotte, NC) and national resources for victims, survivors, and their children. 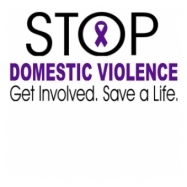 Please go to our resources tab and select Domestic Violence for more information. I’ve lost 3 friends to domestic violence. There is no power in silence. Say something, do something…before it’s too late! 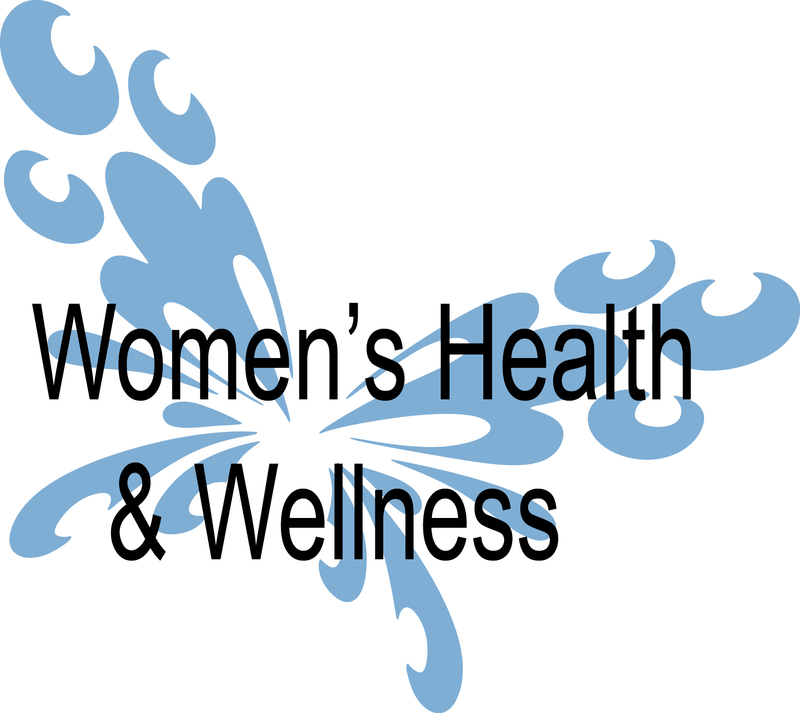 The topic at hand is women’s health and wellness. I chose this topic to address some of the issues that lead to chronic illness and disease such as poor diet, little to no exercise, and stress. Today, women take on many more responsibilities when it comes to home, career, and family. Often times while women are caring for everyone else they neglect themselves and specifically their health. In March 2015, I visited a health and wellness expo at the Levine Senior Center in Matthews, NC sponsored by Novant Health. My observation at this and many other expos is that many of the attendees tend to be older people. I think it’s vital to address our health by taking proactive measures as opposed to being reactive once there is a diagnosis. Health and wellness expos provide a wealth of information, and they address a wide range of issues from the common cold to weight loss to cancer, among other things. At this expo, I received some great information from doctors who spoke on the topics of heart disease and menopause. I also conducted a one on one interview with a holistic health and wellness coach who provided some great information on healthy eating and healthy living. I’ll be sharing all of this information with you so that we all can feel better and live better. For more information about Pastor Artie Thompson and Harvest Outreach Ministry please select Pastor Artie Thompson on our guest tab.